Join your friends at DivInc, Galvanize, SKU, Sputnik ATX, the Founder Institute, and Newchip in a Texas-sized party at Native Hostel. 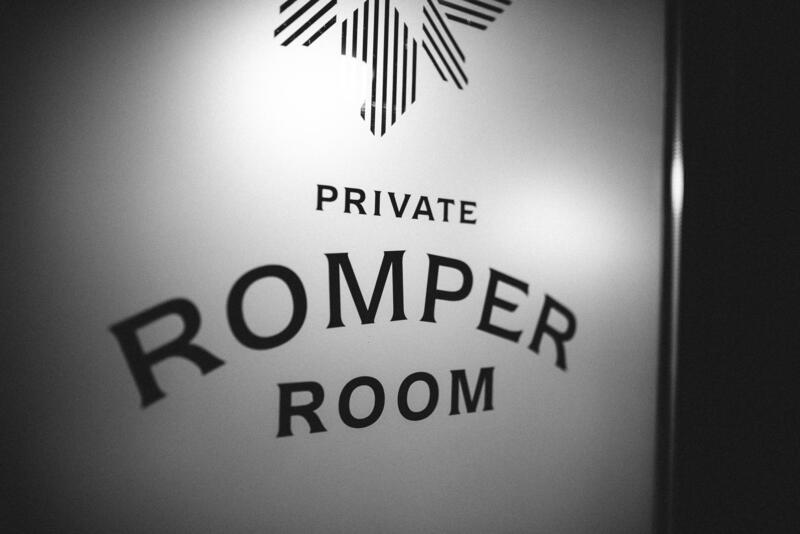 Mix & mingle in Native's Exclusive Romper Room with some of the Austin Startup scene's most interesting investors, tech leaders, and special guests. #TheUnofficial VIP Lounge offers a curated experience featuring select drinks, food, and music.